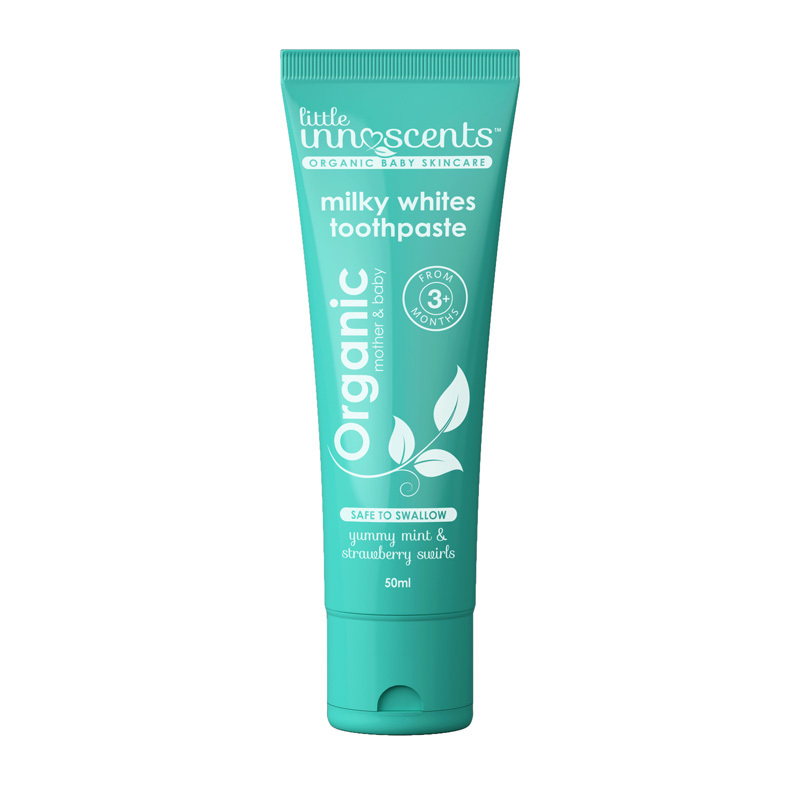 Formulated with the purest ingredients, the Little Innoscents organic toothpaste is a natural fluoride-free gel with a cool and minty refreshing taste that the kids will love. 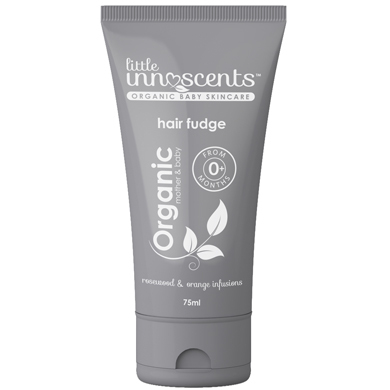 Free of sulphates, artificial sweeteners and mineral oil. This calcium-rich Little Innoscents toothpaste will ensure healthy, happy teeth and gums. 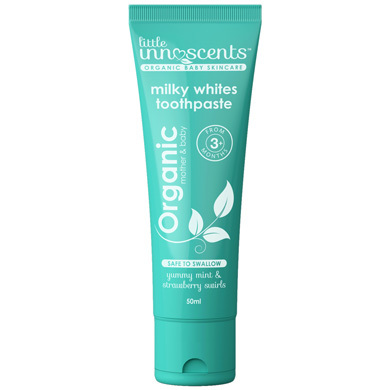 I have been looking for organic toothpaste for ages for my little 3 year old and my 11 week old starting teething. 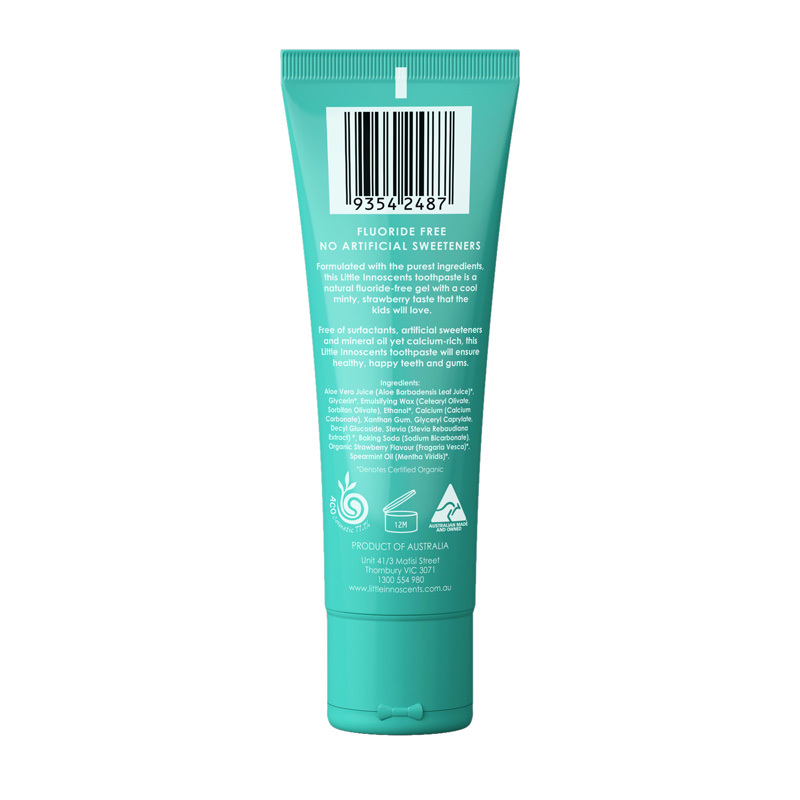 The scent is subtle and does not smell like other chemical toothpastes in the market. We currently use the toothpaste and my son loves it. It is one of the only organic toothpastes that is lactose free. My son is lactose intolerant so it was amazing to find this product. I would love to try all the other products. 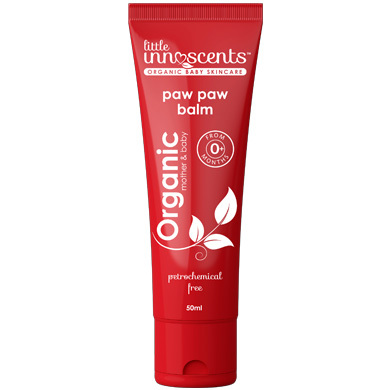 We love organic in our house and this pack would be amazing. My little twins started teething and we just wanted to find a decent toothpaste that is not only chemical-free but also gives a great smell. We tried to do a few research on the Internet and this toothpaste appears to be the best one in the market. So we went to buy one to try and just ordered 3 more. Great purchase not only for our little twins but also for the whole family.